Welcome aboard The Ghost Bus Tours, you poor soul! 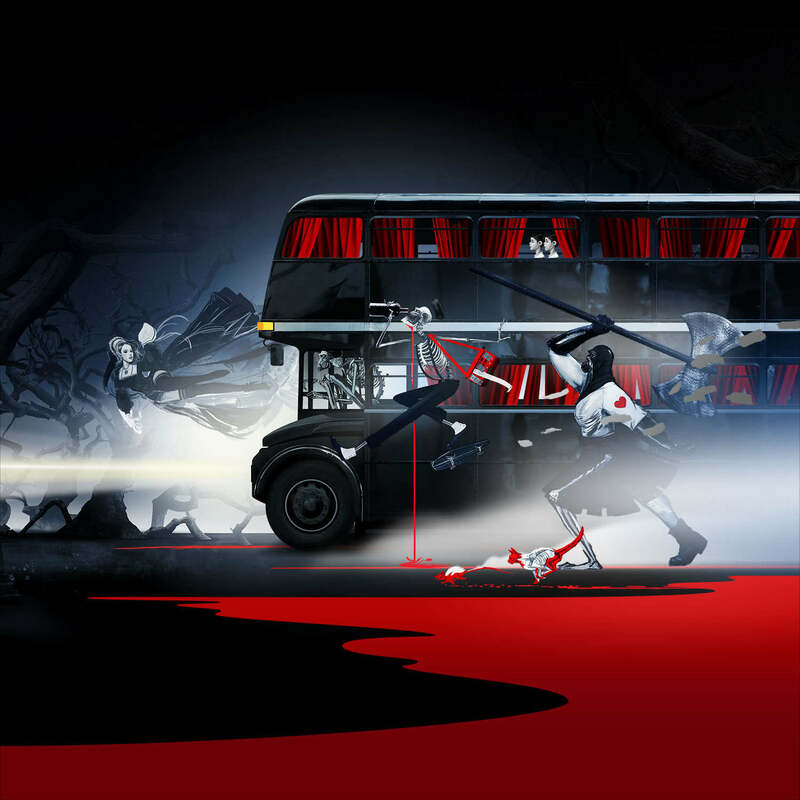 The UK’s ONLY comedy-horror theatre sightseeing experience on wheels. 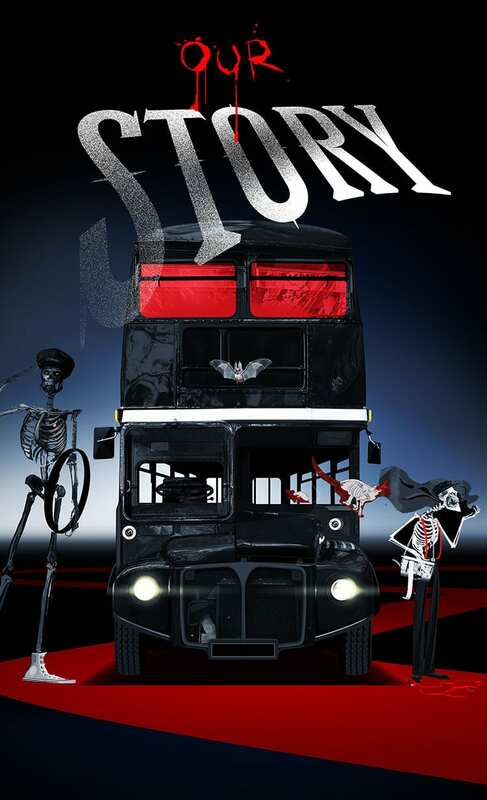 The Necrobus has been in public service for over a decade now, running numerous haunted tours daily of the best of Edinburgh, London and York, entertaining tourists from around the globe. 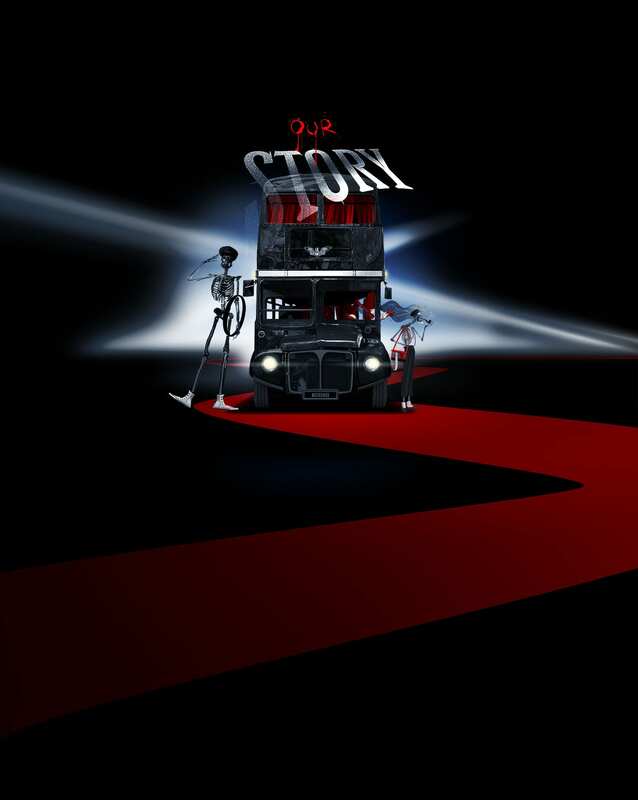 Our large fleet is comprised of classic 1960’s Routemaster buses, lovingly restored in our signature ‘midnight-black’ livery and finished with antique lamps and plush red velvet curtains. Our tour guides are comprised entirely of classically-trained actors, with an excellent record of high-class customer care to boast. See top attractions in style, while being immersed in a true theatre show experience. We have been the recipients of a number of prestigious awards over the years, including the TripAdvisor Certificate of Excellence. We have thoroughly entertained a number of celebrity guests on the tour, including: Johnny Depp, The Prodigy, Whoopi Goldberg, Amanda Holden, Little Mix and many, many more. As well as very favourable reviews from publications such as Time Out and The Londonist. Should you require a slice of the VIP experience, treat yourself to one of our brilliant Private Hires. You will get the bus exclusively to yourself and wherever you wish to tour, we shall oblige. We will do our best to fulfil even your wildest requests, you are in control! Private Hires are especially popular with wedding events, pub crawls and corporate team building exercises, to name just a few. Although, they are often so popular that it is essential you enquire in advance, as availability can be scarce. But whether you are a tourist visiting the UK, looking for things to do, or a local resident of our cities, there is so much to unearth from the darkness that has lain there in secrecy for all the ages. From royal executions to devious spirits trapped on the material plane (no spoilers! ), the malignant glare of the Necrobus sees all.